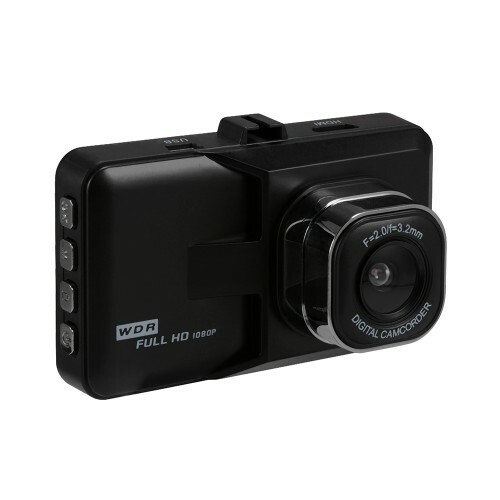 1080P full HD 3.0" LCD car DVR. 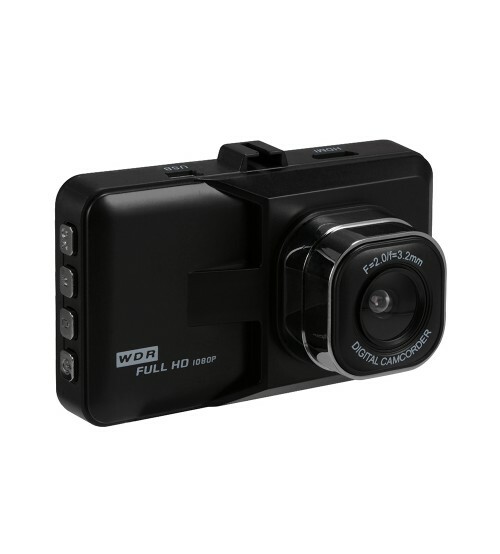 120° Wide angle, Built-in IR Night Vision, Built-in G-sensor. Built-in 200mAh battery to prevent the damage from power suddenly cut off. Language: English, Japanese, Russian, Chinese, Korean, etc.